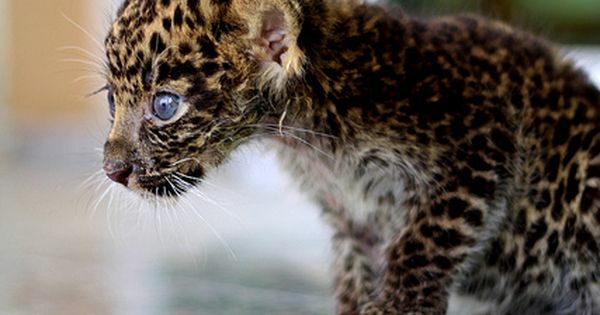 Baby Leopard with blue eyes, awwwwhhhh! Teacup Dachshund in a hotdog bun!! I want this puppy! So cute! 12 Recipes for Homemade Dog Treats via Brit + Co.